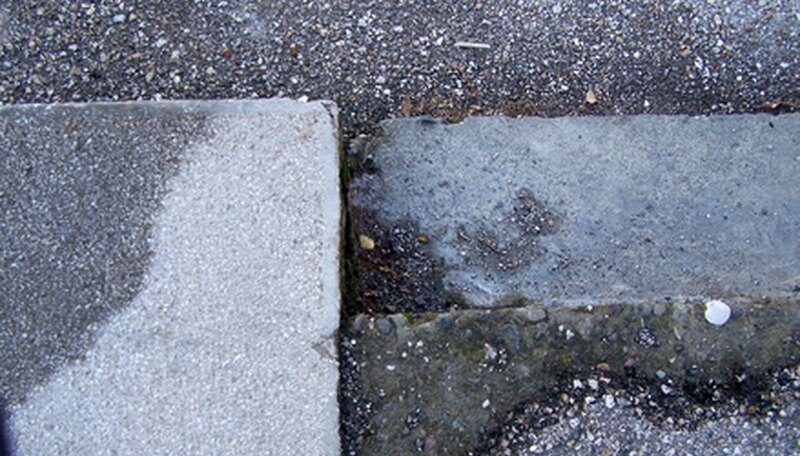 Concrete is a great building material because of how hard it can get, but it is also extremely unforgiving. One mistake, you’ll either have to live with it or break the whole slab up and start over. That’s why setting your forms properly is so important, and that means making sure they are not only the right length but also the correct angles. Often the corners of a patio should be 90 degrees, or perfectly square. With a few straight-forward measurements and a little math, you can make your corners square every time. Measure one side of your form and make a mark exactly 3 feet from the corner. Measure the opposing side of the same corner and make a mark exactly 4 feet from the corner. Measure the diagonal distance between the two marks. If the distance is exactly 5 feet, then the corner is square. If not, move the forms farther or closer, until the diagonal measurement is exactly 5 feet. Repeat steps 1 through 3 for each corner of your patio, until all of them are exactly square. If your patio is not big enough to measure 3 or 4 feet, use 1.5 and 2 feet, with a diagonal of 2.5 feet. L.P. Klages is an entrepreneur and software developer, concentrating on information theory, software user experience, and mathematical modeling. He has been writing about technology and the business of technology since 1999. His articles have appeared on many sites, including GameDev.net, KenSharpe.net, and eHow. Klages attended Jacksonville University in Jacksonville, Fla.